Click the link above to see our available book selection. Now featuring "Messages' by Maurice Skillern. Click the link above to see our available DVD selection. 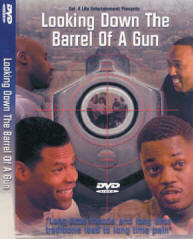 Now featuring "NEMESI" in "Looking Down The Barrel of A Gun". Click the link above to see our available CD selection. 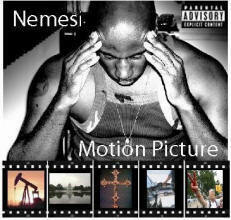 Now featuring "Motion Picture" by "NEMESI".